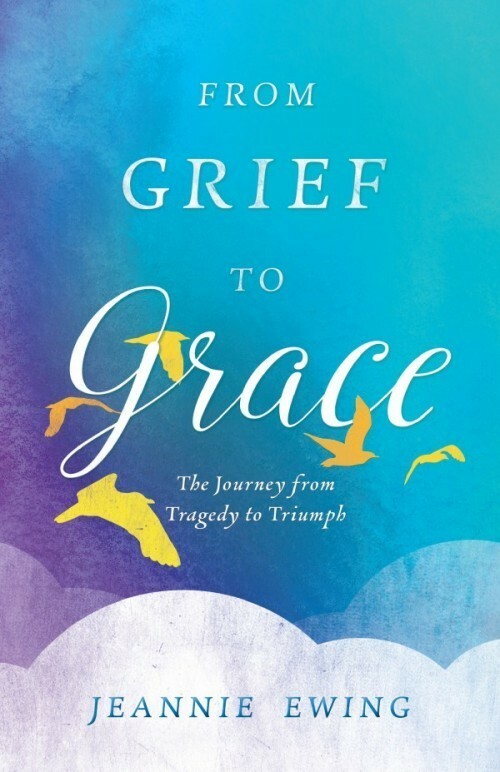 From Grief to Grace: The Journey from Tragedy to Triumph is Jeannie Ewing's recent release from Sophia Institute Press. In the book, Jeannie explains the difference between grief and depression, knowing when to get help, the dangers of internalizing our pain, how to understand suffering as a gift using six spiritual principles, and discerning how God wants to use our pain for good. The book features appendices dedicated to meditation and further reflection, including "A Father Reflects on Grief," meditations on the Sorrowful Mysteries and Stations of the Cross, as well as a commentary on end-of-life issues. From Grief to Grace has been fully endorsed by popular Catholic apologists and writers Jeff Cavins and Kevin Vost. Bulk orders are 50% off retail price! Order a case of 50 for your event or group to get this deal.